Sidharth Malhotra is an Indian film actor. In 2012, Sidharth Malhotra made his debut in Karan Johar's Bollywood film "Student Of The Year", which emerged as a box office commercial success. He is best known for Ek Villain (2014), Student of the Year (2012) and Kapoor & Sons (2016). 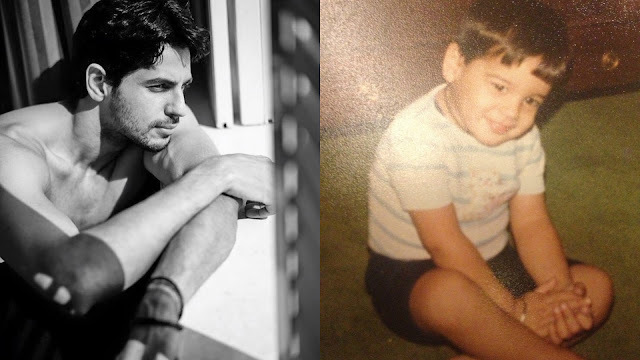 Bollywood actor Sidharth Malhotra was born on January 16, 1985 in New Delhi to parents father Sunil Malhotra (dad), he was in the Merchant Navy & mother Rimma Malhotra (Mom), she is a housewife. He have an married elder brother named Harshad Malhotra, who is in the banking industry. He grew up in Defence Colony, New Delhi. Sidharth Malhotra studied at Don Bosco School, Delhi and completed B.Com from Shaheed Bhagat Singh College (SBSC) part of University of Delhi.